The Fortnite 8.30 Patch Notes are now finally here for all platforms after a slight delay of one day. 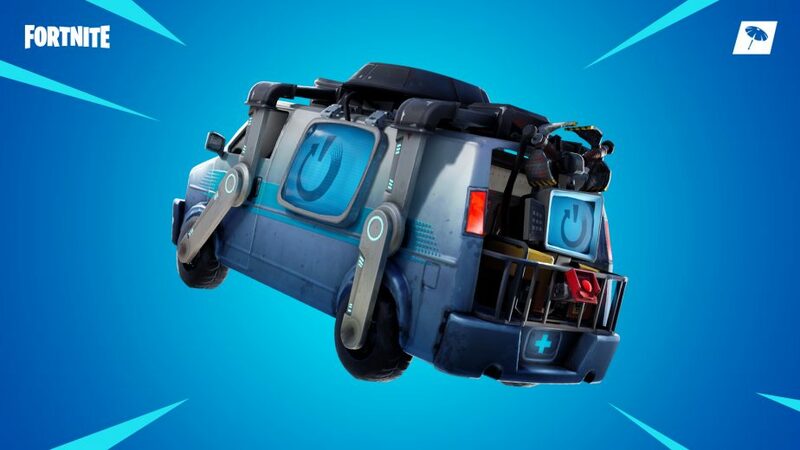 These patch notes are as large as you would expect like the previous patch, bringing new stuff to season eight including the Reboot Van, a brand new mode for players to enjoy, and much more. 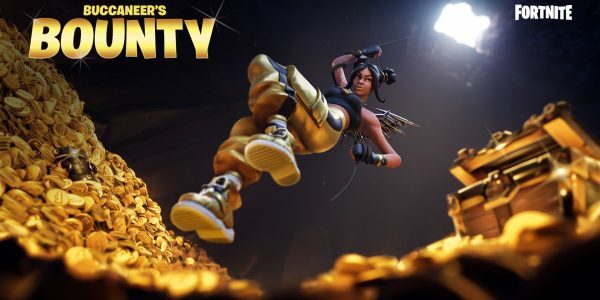 Without further ado, let’s dive right into the Fortnite 8.30 Patch Notes. For the Save the World patch notes, be sure to check here.